Legal Language Services ranks Montana as a state with lightly regulated legal interpreting requirements. In general, your legal interpreter must have the appropriate level of certification that meets your language needs. This is especially true if you require an interpreter who will be working in a courtroom. Whether or not an interpreter is certified — let alone the level of certification — will have an effect on how much you are charged for legal interpreting services. As previously noted, non-certified legal interpreters in Montana can provide professional interpreting services at a more affordable price. As in other states, a certified interpreter will command a higher fee for legal interpreting services. Prices will be affected based on the level of certification. Legal Language can help you determine the best interpreter, certified or otherwise, for your legal interpreting needs in Montana. Montana does not require certified interpreters for any legal proceeding, nor does the state offer certification in any language. According to the Montana Code of 2011 and other laws for court procedures, complainants, defendants and witnesses part of any court or grand jury proceedings who are deaf or who have a language barrier have the right to an interpreter. If legal interpreters are not available locally, judges may request the presence of a certified or otherwise qualified interpreter from outside the state if it is deemed necessary in court proceedings. Call Legal Language Services at 1-800-788-0450 to find Montana interpreters for courtroom trials, hearings, depositions, arbitrations and other legal proceedings. According to a recent American Community Survey, approximately 4.65% of the Montana population speaks a language other than English. 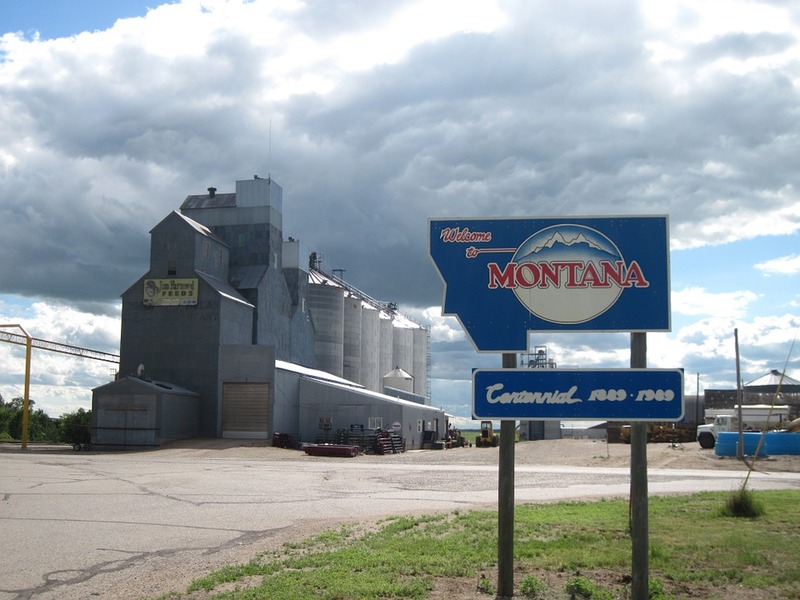 Other languages spoken in Montana include Chinese*, Korean, Italian, Japanese, Vietnamese, Dutch, Portuguese, Navajo, Polish, American Indian, Irish Gaelic, Hmong, Hungarian, Swedish, Danish, Czech and Thai. Call Legal Language Services at 1-800-788-0450 to find Montana interpreters who meet state interpreting rules for courtroom trials, hearings, depositions, arbitrations and other legal proceedings. The content provided on this page is for informational purposes only and should not be construed as legal advice. The information about legal interpreting guidelines in Montana is believed to be accurate at the time of posting; however, Legal Language Services is not responsible for any errors or omissions.